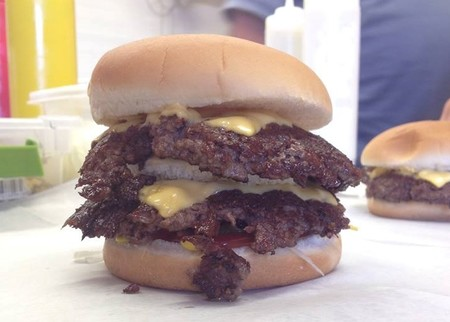 Dewey’s has been a Farmer City Tradition since 1956. 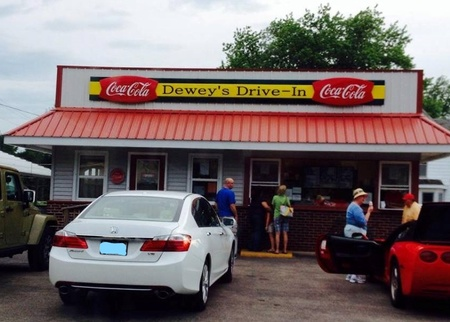 Dewey’s has fast and friendly service. Our food is fresh and cooked to order! 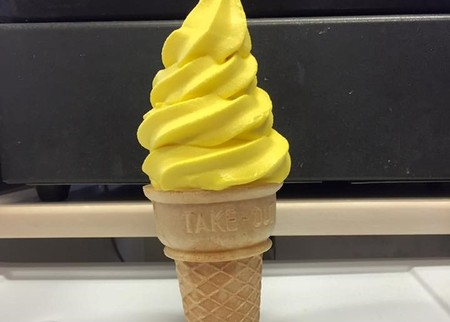 Aside from the burgers and shakes, lemon ice cream is one of the hometown favorites!